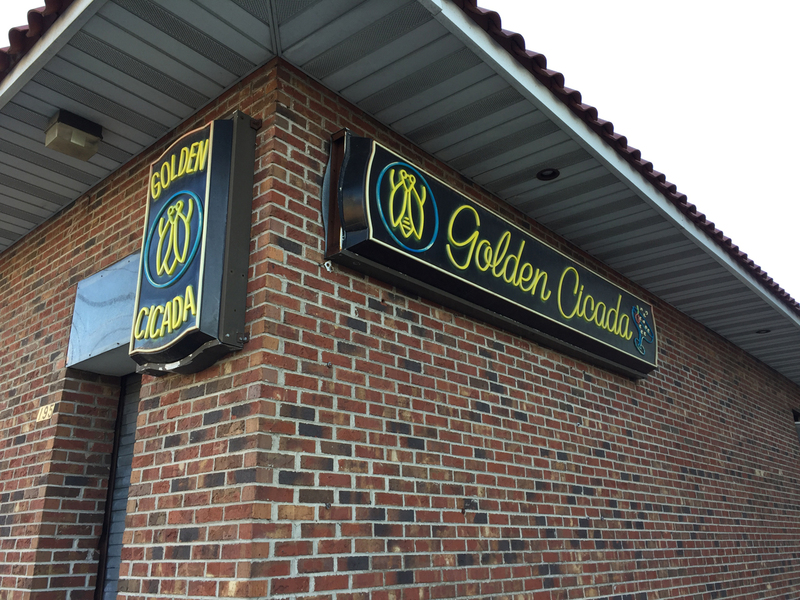 Those worried about the future for one of Jersey City’s favorite dive bars can breathe a little easier, as a legal action taken against Golden Cicada owner Cheng Tan has officially been dismissed. Last year, developer Lance Lucarelli and Bayonne-based The L Group filed a lawsuit against Tan that alleged he agreed to sell them the land on which the Golden Cicada sits back in August 2016 via a Letter of Intent. The suit claimed that on the same day, Tan entered into an agreement with them to jointly develop the property. As part of the agreement, The L Group said they provided Tan with confidential financial analysis of the proposed development, renderings, and other investment information about the deal. However, The L Group claimed Tan fraudulently disclosed this information to others and entered into an agreement with an unnamed third party to sell them the land instead. In answering the complaint in court, Tan acknowledged that the parties did enter into a Letter of Intent to sell the property in August 2016 but said that letter specifically stated it is non-binding unless the parties enter into a Joint Venture agreement. He counterclaimed that he never signed the agreement with The L Group to jointly develop the property, arguing that his purported signature on that contract was not genuine and a “computerized copy” lifted from the Letter of Intent. Attorneys for The L Group filed paperwork denying Tan’s allegations and months of legal wrangling ensued. Following the end of discovery in May, Tan filed a motion for summary judgment that was seeking to dismiss the case, an action The L Group’s lawyers did not file any opposition toward. Tan got some good news last month, as Judge Joseph Turula dismissed the amended complaint with prejudice on September 10, writing in the order that the “undisputed facts are that there was no contract between the parties.” Despite the ruling, Turula awarded Tan no damages in the case. Counsel for Tan informed Lucarelli’s lawyers during the proceedings that because the contract was unenforceable due to the forgery, the complaint was without merit and should be withdrawn. However, Lucarelli’s lawyers refused to respond or act, forcing Tan to prepare for arbitration and draft several motions at his own expense. Keith McKenna, who is representing The L Group in court, did not respond to a request for comment on this story. A hearing where Judge Turula will rule on sanctions is scheduled in the Hudson County Courthouse for October 26, which could perhaps be the last chapter in Golden Cicada’s current legal saga.